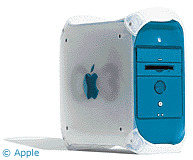 This site was created and tested on a Macintosh Blue & White G4-450 using Barebones BBEdit and Adobe Photoshop. Looking for something to buy? has it all!